A great accessory for your Rock Star Costume. 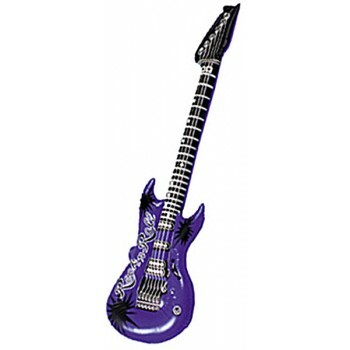 Inflatable Guitar with white and black detail. 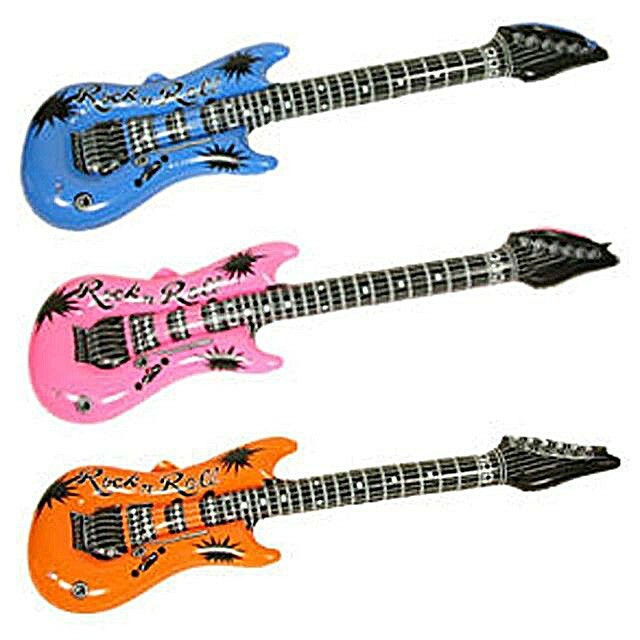 The guitars come in assorted colors only, our choice please.